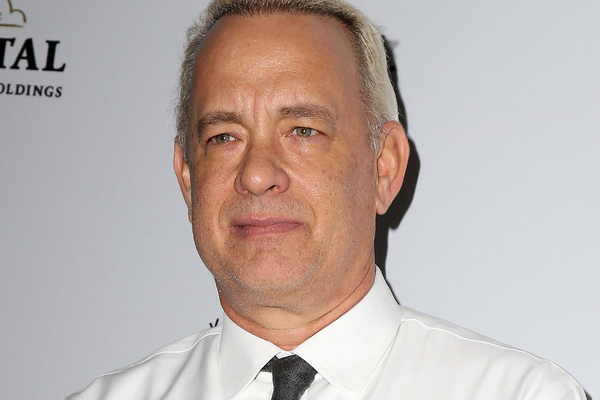 Few actors are as indicative of the best that Hollywood has to offer than Tom Hanks. The actor has been creating movie classics his entire career, so it is a shock to see him on the list of overpaid actors. But “Cloud Atlas” was a very big flop, and it came with a huge paycheck for Tom as he played six characters. His average return on his recent films is $5.20 for every $1 paid.